I feel like I always start these posts talking about how special this family is to me. I hope that doesn't dilute how true it is! So many of my clients are people who start out dear to my heart or become ever so dear to my heart! This family is certainly within that. Sara, the lovely lady in a navy dress, is our family babysitter. She loves on my two kiddos and reads them stories, prays with them, plays with them, and shares her puppy love with my animal loving daughter. 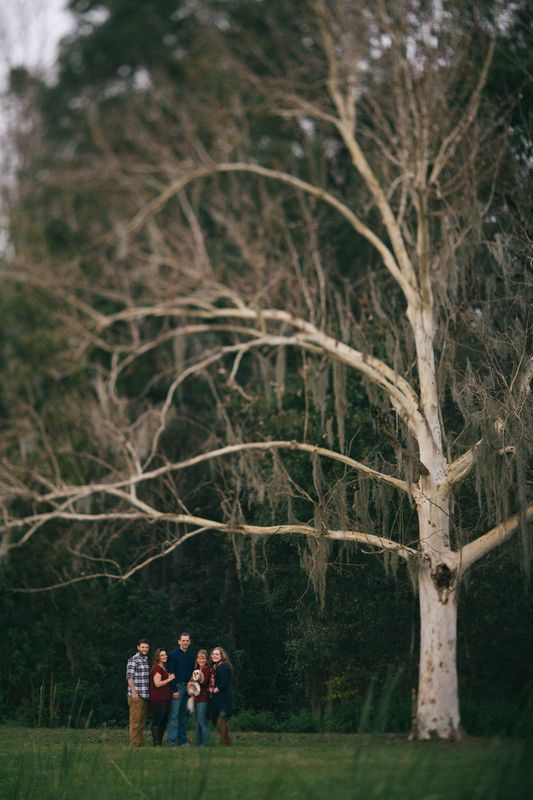 I was super excited when they wanted to hire me for their family photos, and we had a blast. If you’re interested in booking an Auburndale Family photographer.. or surrounding areas such as Polk, Tampa, Winter Park. Winter Haven, St Petersburg, Dunedin, Plant City. Lakeland, Orlando.. and more, please take a moment to contact me.